Pretty happy with your current career, but eager to take it to the next level? 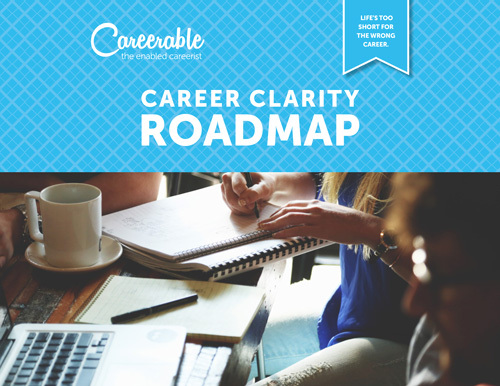 Have a question about how to handle a specific career quandary with your manager? Want to talk through a new idea and get feedback from a trusted career expert? Let’s sit down for a 1:1 meeting (or jump on the phone) and talk it through – you set the agenda.